It is a health protection plan that you buy for you and your family, you only pay a monthly installment, and the policy stays in order. The medical scheme will then take care of any medical bills that you or a loved one encounters. 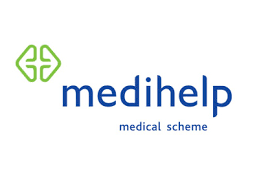 Various companies are willing to offer you and your loved ones a plan, and today we are looking at Medihelp. MediHelp offers you and your family the chance for a health plan to take care of medical expenses when the time arrives. They focus on each solely, thus is why they have a variety of schemes to go through. Each medical aid consists of various aspects and premiums, so you will find a plan that suits your requirements and family. They had a customer base of over 200,000 clients and was the highest satisfaction rate for 2018 voted by the people. It just gives you an idea of their loyalty and services. There are various factors they take into consideration when you want to buy a medical aid like budget, type of scheme, preferred providers and so much more. They offer individual, student and family medical aid plans that you can look at. 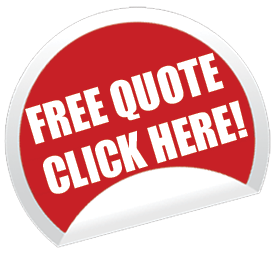 Request quotes from MediHelp and other companies here on this page!